Bitcoin is a peer-to-peer electronic cash system. It’s purpose is to solve the double spending problem and 3rd party trust system that is inherit in most modern currency systems. It was first proposed by Satoshi Nakamoto in this paper – http://bitcoin.org/bitcoin.pdf. Every 10 minutes, 25 Bitcoins are generated by the network. Every miner or mining pool is competing to find those 25 coins. 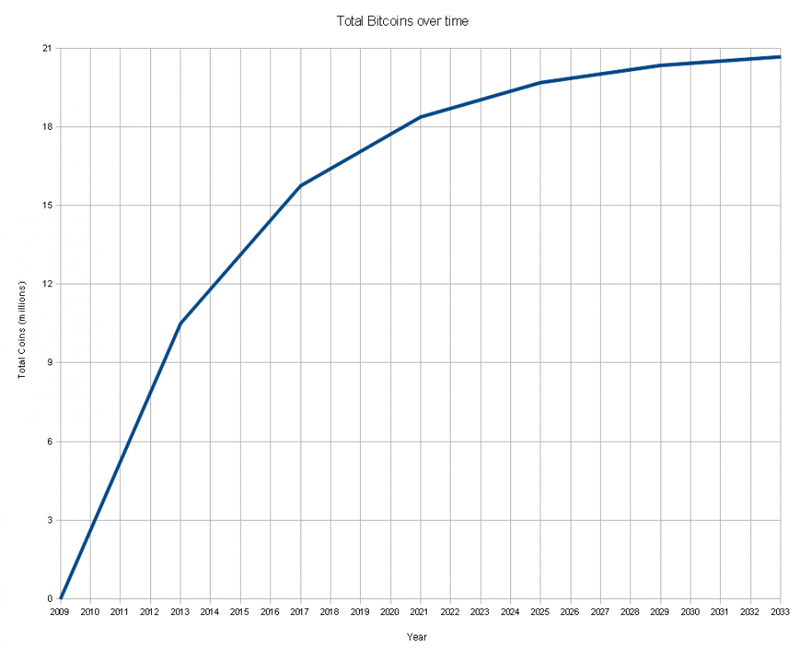 In 2017, that number will be halved to only 12.5 bitcoins being generated every 10 minutes. The system can only create a total of 21 million bitcoins. This limit will be reached in the year 2140. Bitcoin mining is basically a modern day computing arms race. Whoever has the most computing power essentially has a better chance of solving the blocks. Costs include hardware, internet connection and power consumption. To setup your own Bitcoin miner, check out our tutorial here.